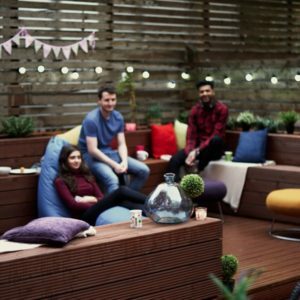 Located near the River Soar, Upperton Road student accommodation provide contemporary studios for students overlooking the city. 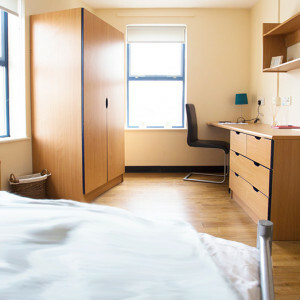 Each studio comes with floor to ceiling windows giving spectacular views of the city and providing plenty of natural light in your room. 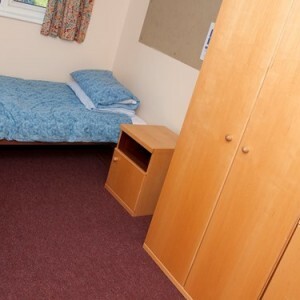 Each studio is fully furnished to a high spec giving you everything you need to live comfortably. You even get your own HD flat screen TV and leather chairs. 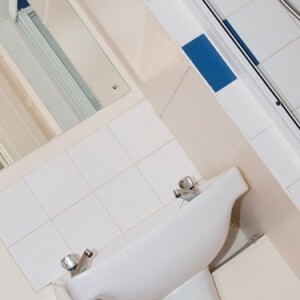 All rooms are en-suite with your own stylish bathrooms with large shower and heated tower rails. The site is directly above Lidl so easy access for all of your shopping needs. 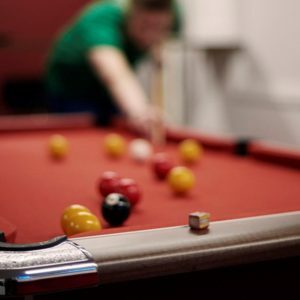 It also has its own on-site gym exclusive for residents and large common room complete with sofas, pool table, table tennis and TV perfect for socialising with your fellow tenants. 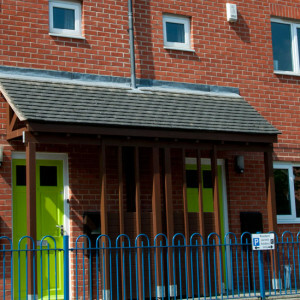 Upperton Road is located in the City Centre giving you easy access to everything Leicester has to offer. 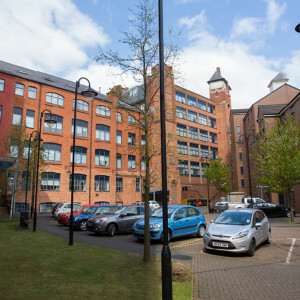 You are close to De Montford University (5 min walk), Highcross Shopping Centre (17 min walk), the train station (20 min walk), University of Leicester (17 min walk) and King Power Stadium (8 min walk). 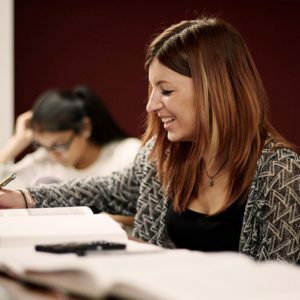 Additionally, Upperton Road is serviced by a regular shuttle bus to and from the University of Leicester. 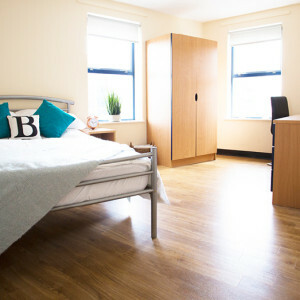 Bookings for Upperton Road are done by SULETS, a letting agency jointly owned and run by the Students Union of DMU and Leicester University.